They say that breakfast is the foundation of the day. We say why not make it epic? 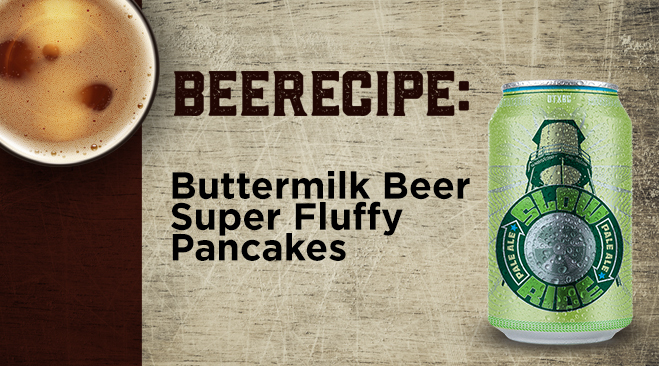 The secret to these legendary pancakes is…yup, you guessed it, beer! Soft, fluffy, and with a delicate hoppy aroma if made with an IPA, these pancakes are nothing short of the incredible. Whip up a batch of these bad boys for you and your pals for breakfast, brunch, or even dinner. We won’t judge. 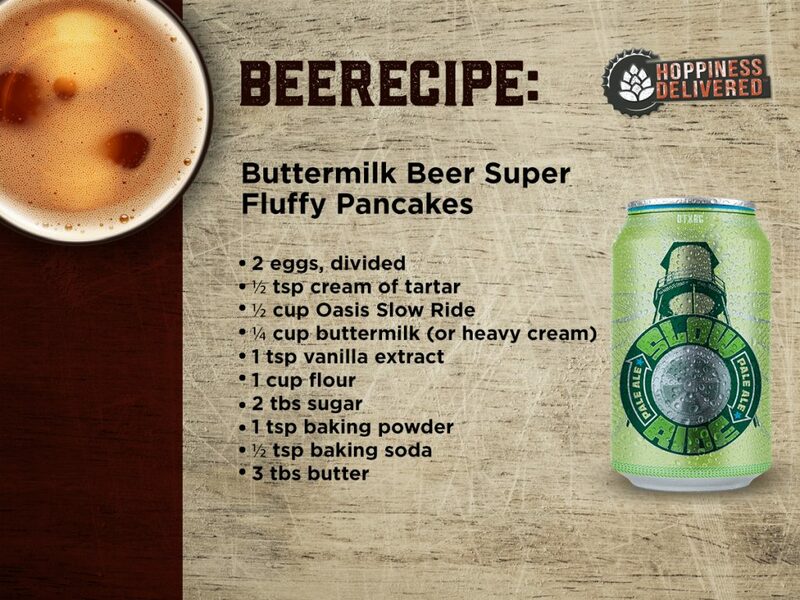 http://thebeeroness.com/2013/12/20/buttermilk-beer-pancakes-make-super-fluffy-pancakes/?